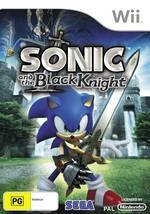 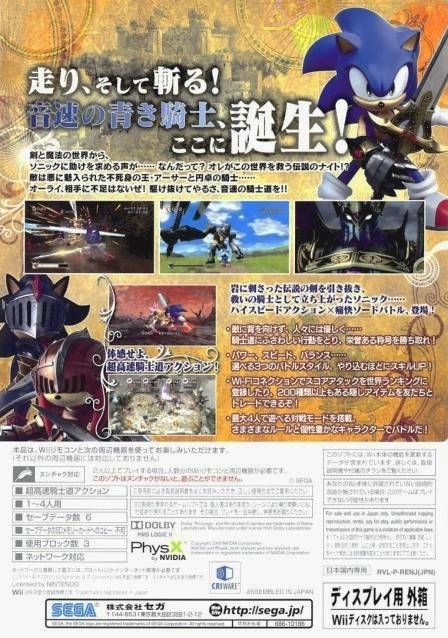 Sonic returns to the Wii™ on a wild ride through a storybook world of Arthurian legend in his all-new adventure, Sonic and the Black Knight™. 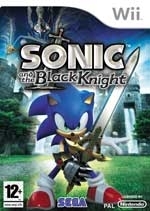 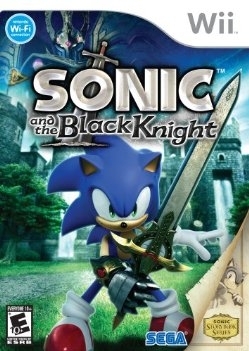 Designed exclusively for the Wii, Sonic and the Black Knight brings a new twist to Sonic gameplay by combining Sonic’s legendary speed with frenetic swordplay action that makes full use of the unique Wii control system. 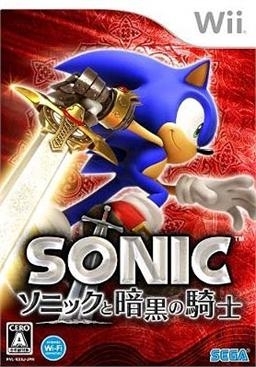 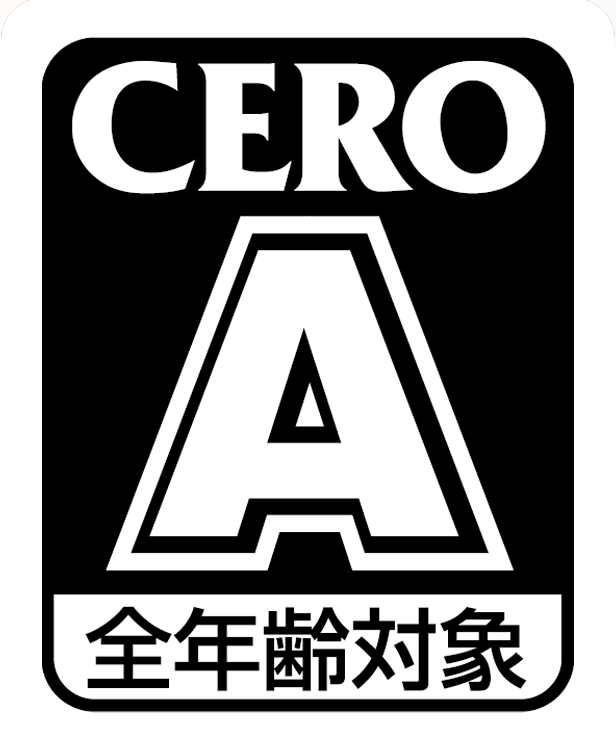 Best Sonic game here! 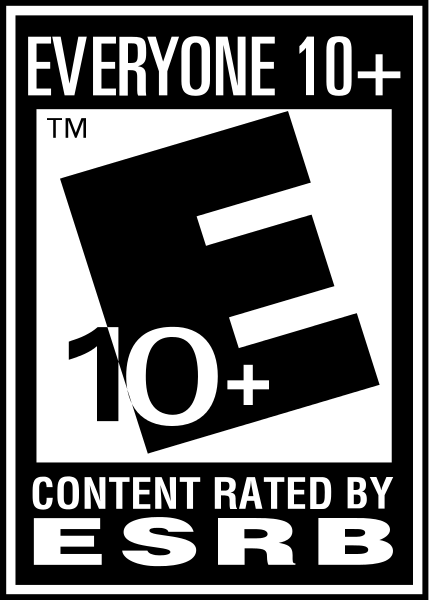 THERE I SAID IT! 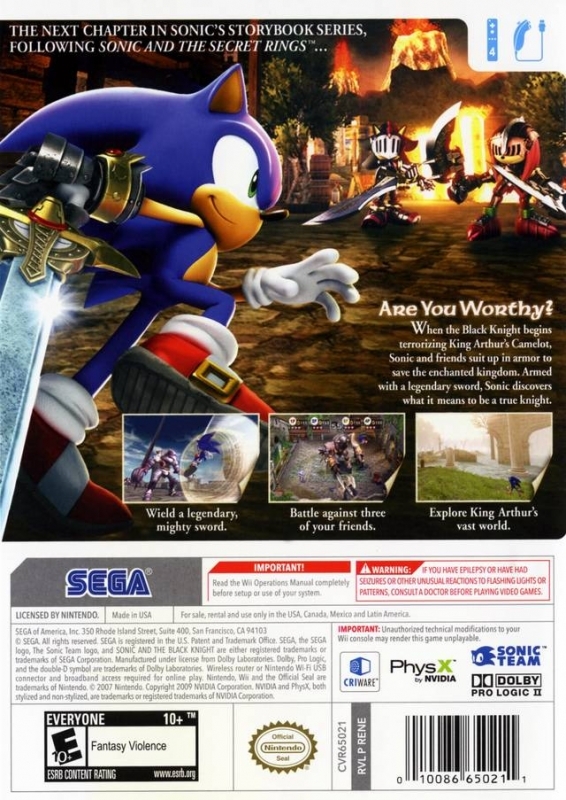 0.97M, will definitely reach one million before Wii's completely dead.